Growing up in Sicily by the Mediterranean seaside, Chef Angelo found his passion for cooking through catching and preparing fish with his father, a professional fisherman. Chef Angelo’s upbringing shaped his strengths which exemplify the umami of the fruits of the sea. During his prolific career, Chef Angelo has worked at a slew of the world’s most reputable and prestigious restaurants including L’Atelier de Joël Robuchon. 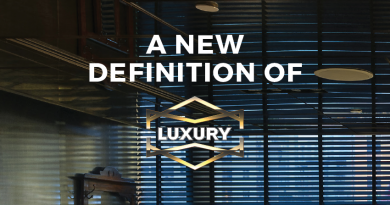 Since 2008, he has worked closely with culinary maestro Joël Robuchon who cast profound influences on Chef Angelo’s cooking philosophy. 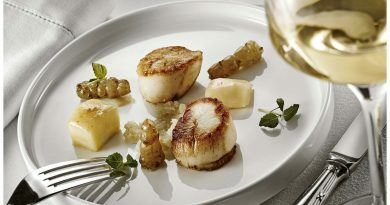 Starting at Joël Robuchon in Monaco, Chef Angelo quickly rose up the ranks thanks to his impeccable skills and genius. He later helped with L’Atelier de Joël Robuchon’s expansion in Asia opening both its Hong Kong and Taipei restaurants. 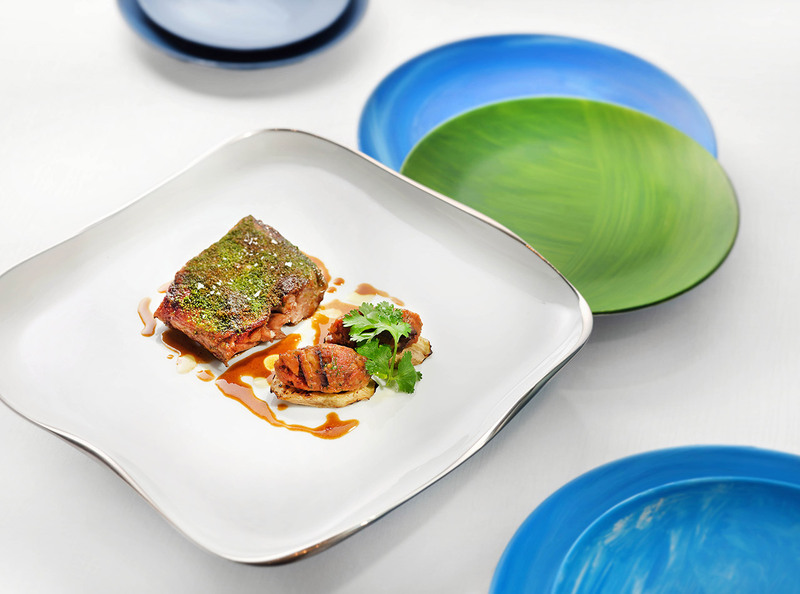 During Chef Angelo’s tenure at L’Atelier de Joël Robuchon in Hong Kong, the restaurant garnered three Michelin stars. 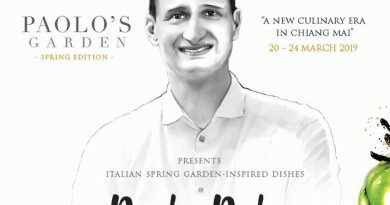 In 2016, Chef Angelo decided to branch out on his own, opening his own restaurants in Taipei and Hong Kong. 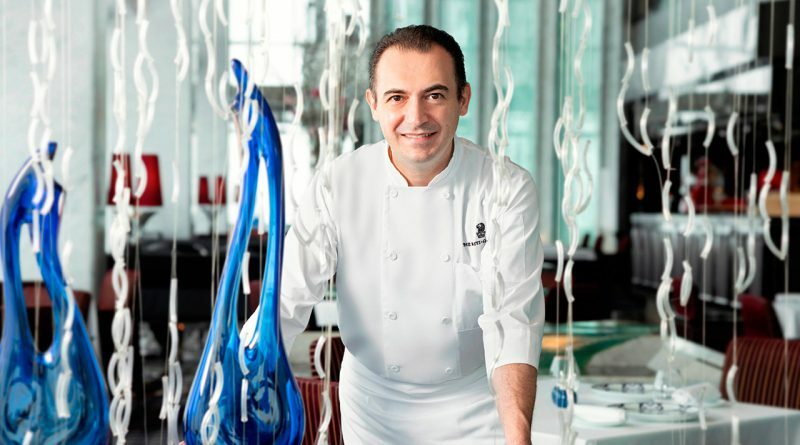 Chef Angelo joined the Ritz-Carlton, Hong Kong in January 2019 as the director of Tosca. 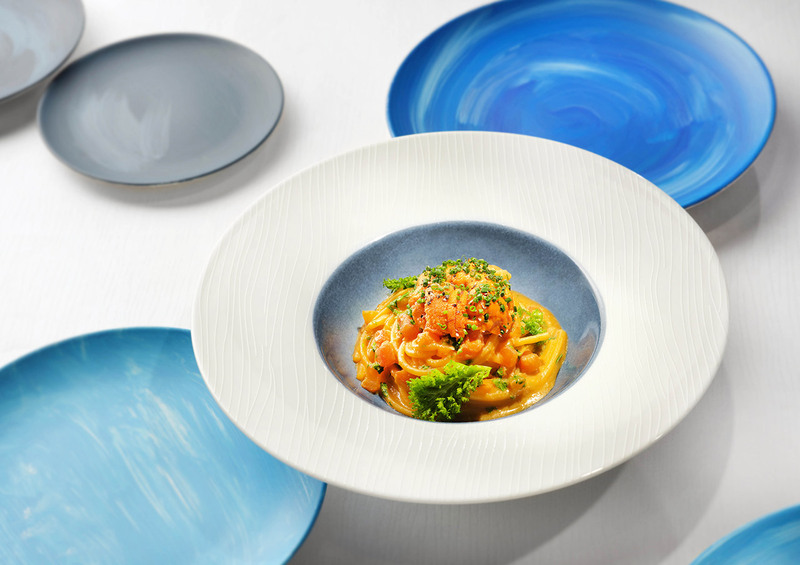 The panoramic views from Tosca overlooking Hong Kong’s cityscape remind Chef Angelo of the sea and hills of the Mediterranean coastline. Drawing inspiration from the local produce while bringing the best of what Italy has to offer, Chef Angelo creates exciting seasonal menus every three months. 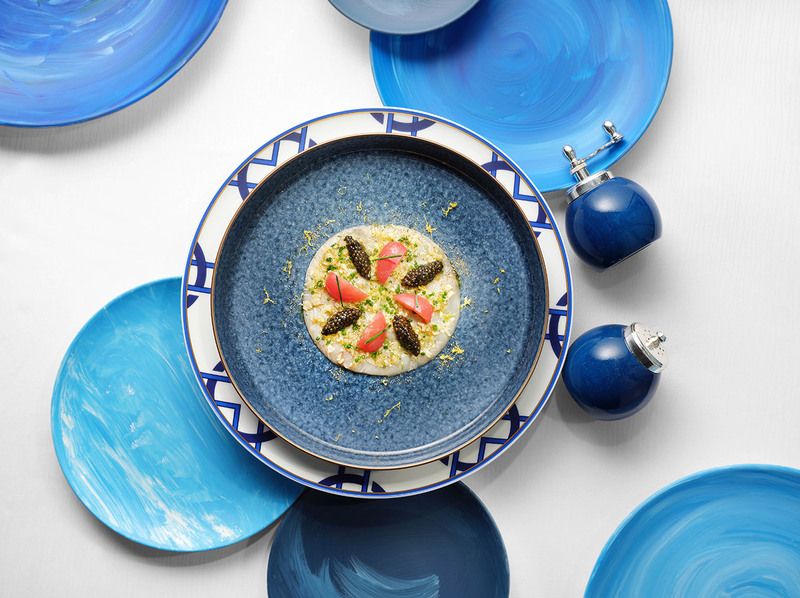 Chef Angelo’s philosophy and savoir-faire are evident in his latest seasonal dishes including Hamachi Carpaccio with Sicilian Condiment and Oscietra Caviar, Spaghetti Mancini with Sea Urchin and Fresh Wasabi as well as Lamb Shoulder and Potato with Provolone Cheese and Truffle Sauce. With rigorous attention to detail and his own deep respect for his ingredients, Chef Angelo is a virtuoso culinary artist who creates dishes that bedazzle, excite and delight.